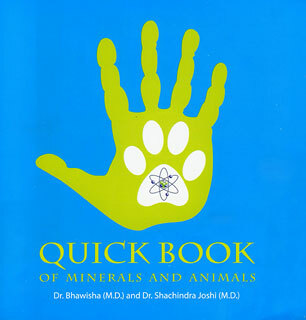 Yet another amazing book by the Dynamic duo of homoeopathy. 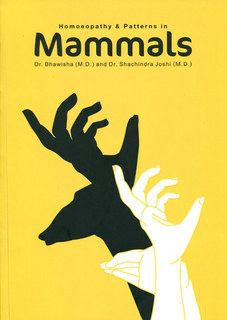 An inspiring work from their continuous uphill battle to find more remedies in the animal Kingdom. The deep connection that these four limbed animals have with the humans have been revealed in a picturesque mode.